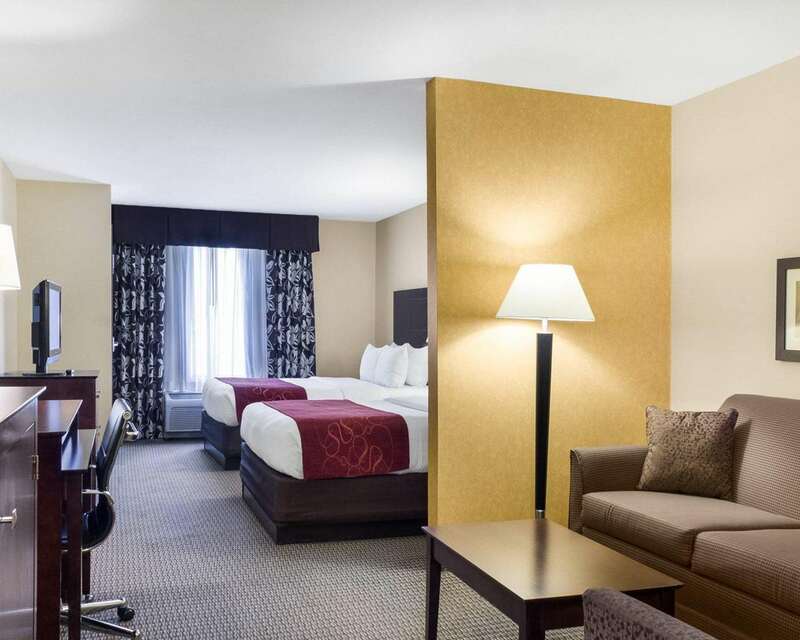 "Good hotel. 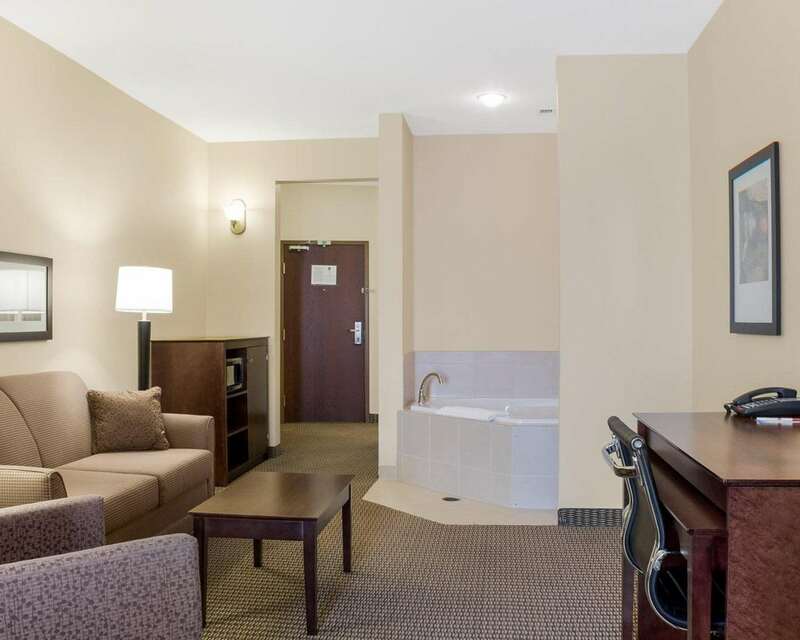 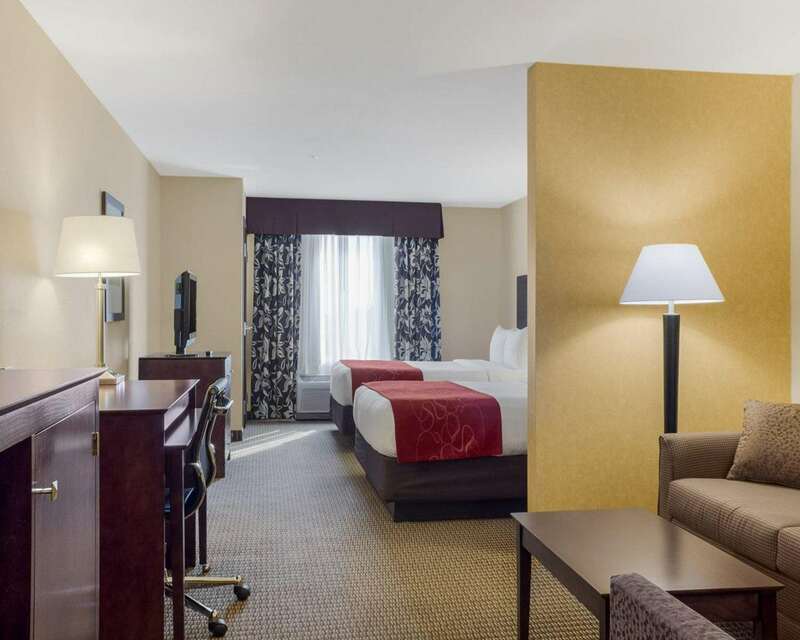 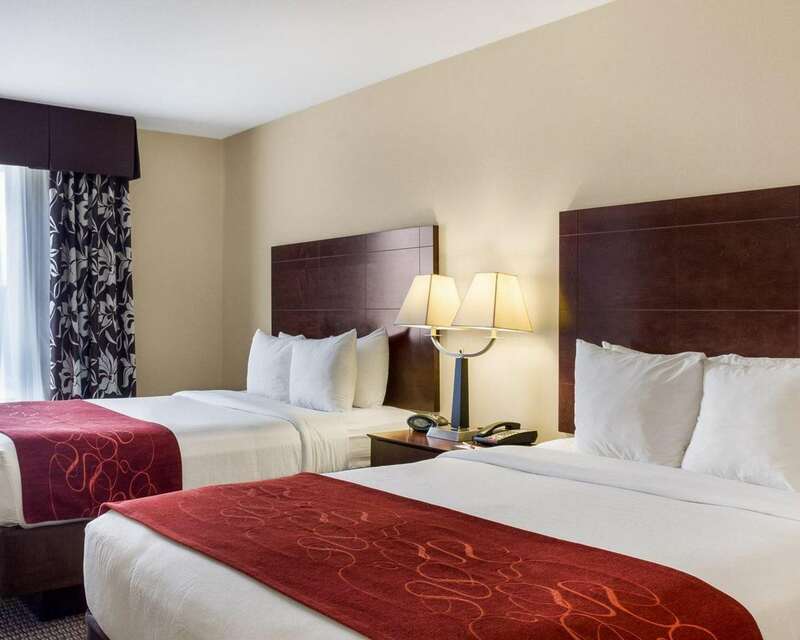 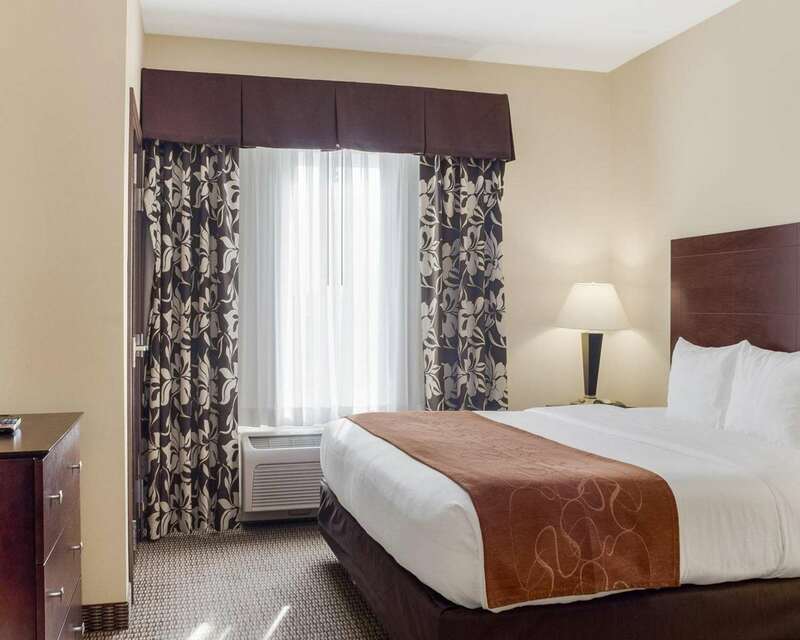 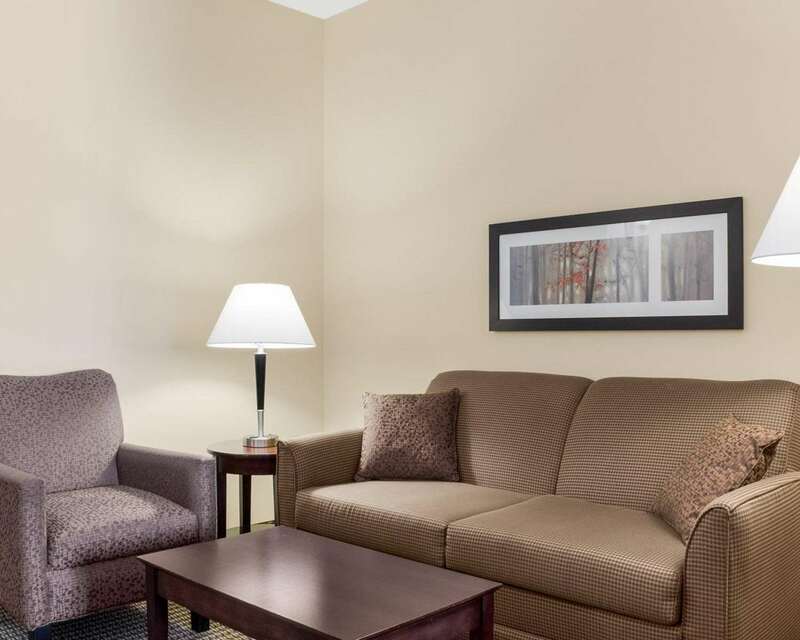 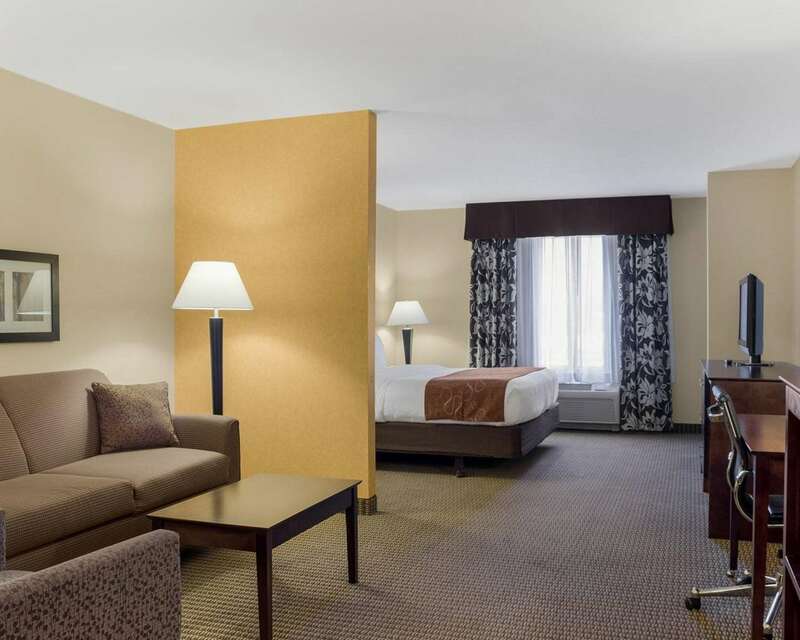 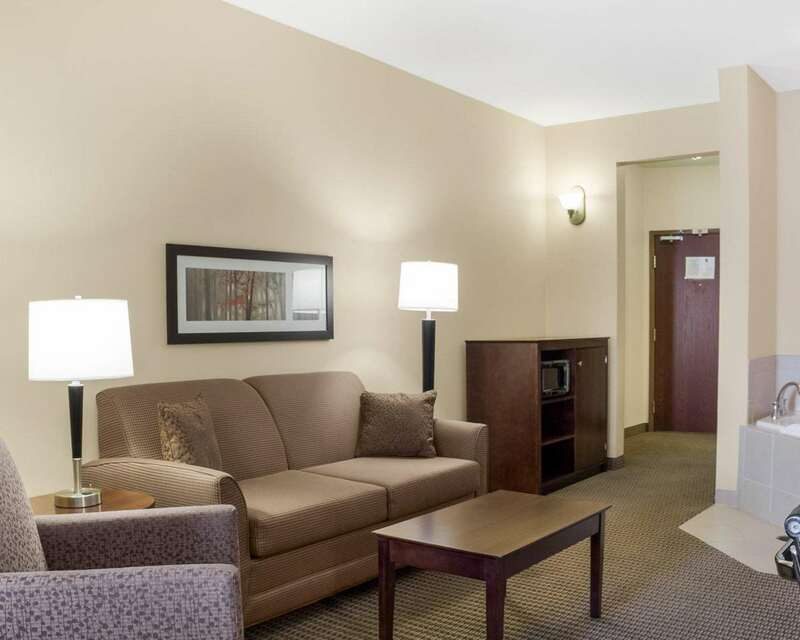 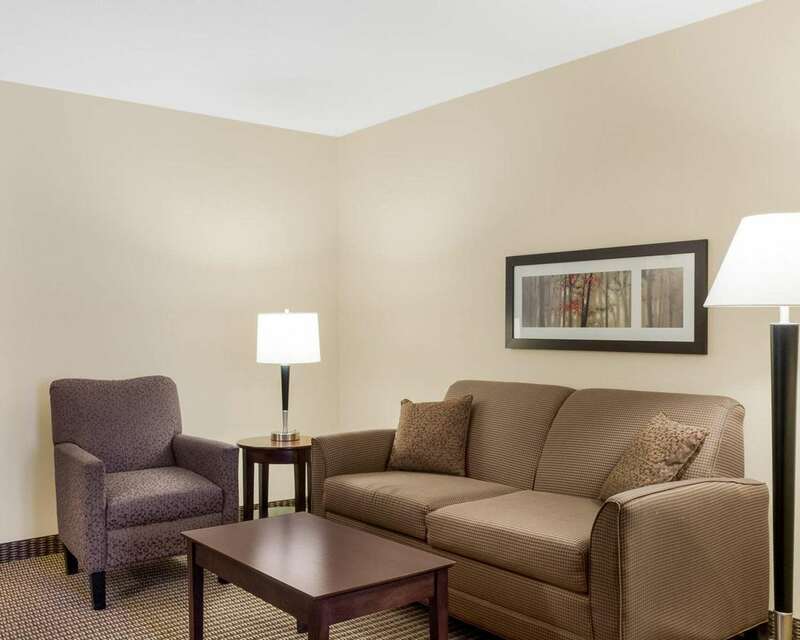 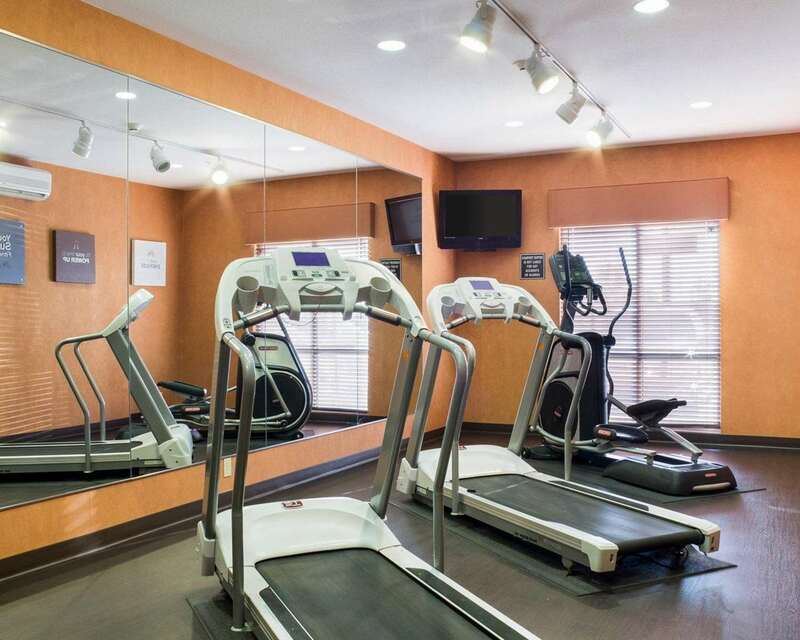 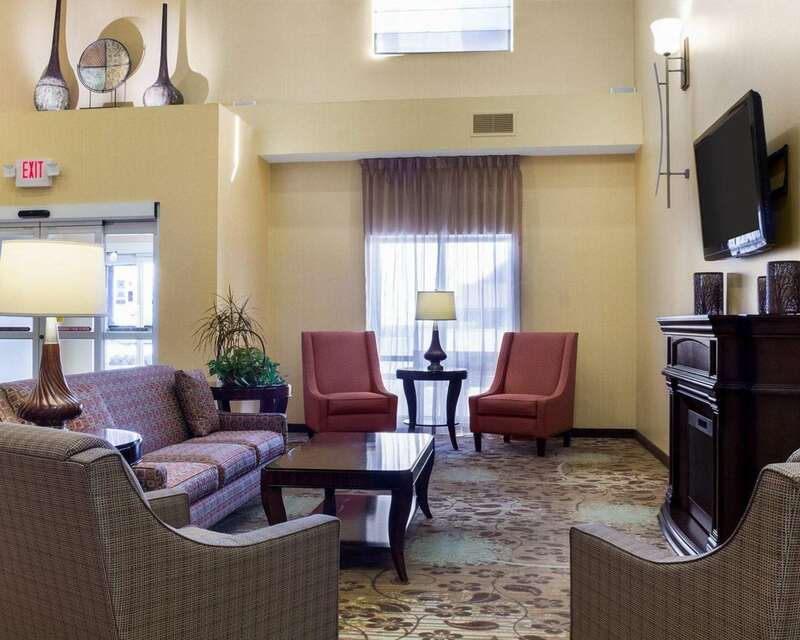 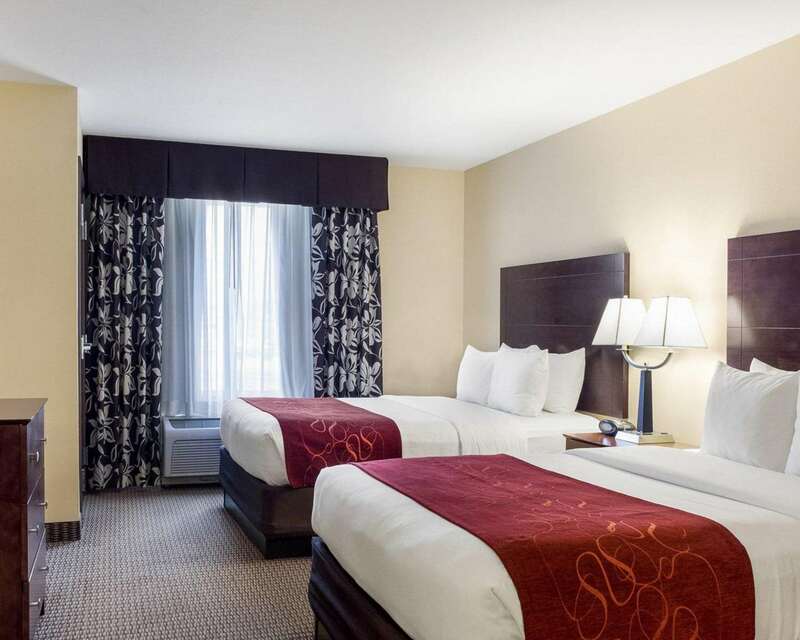 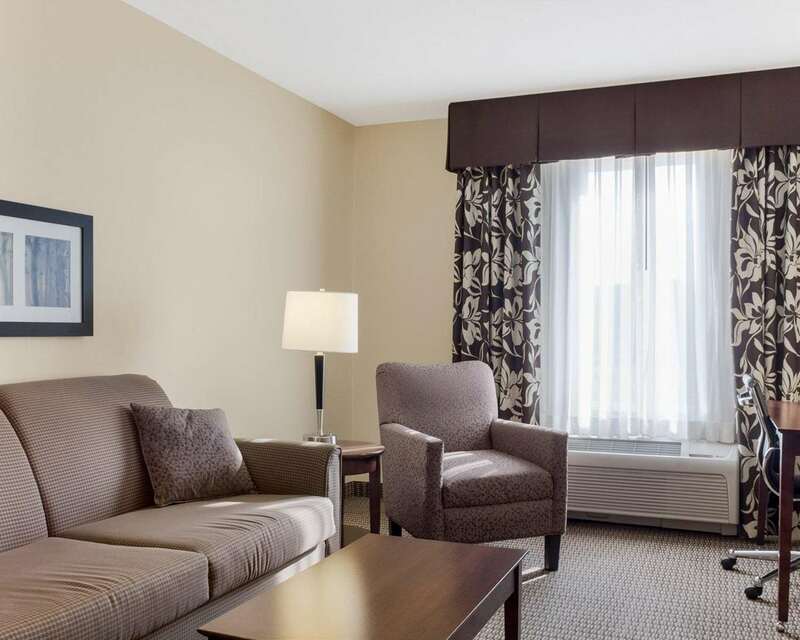 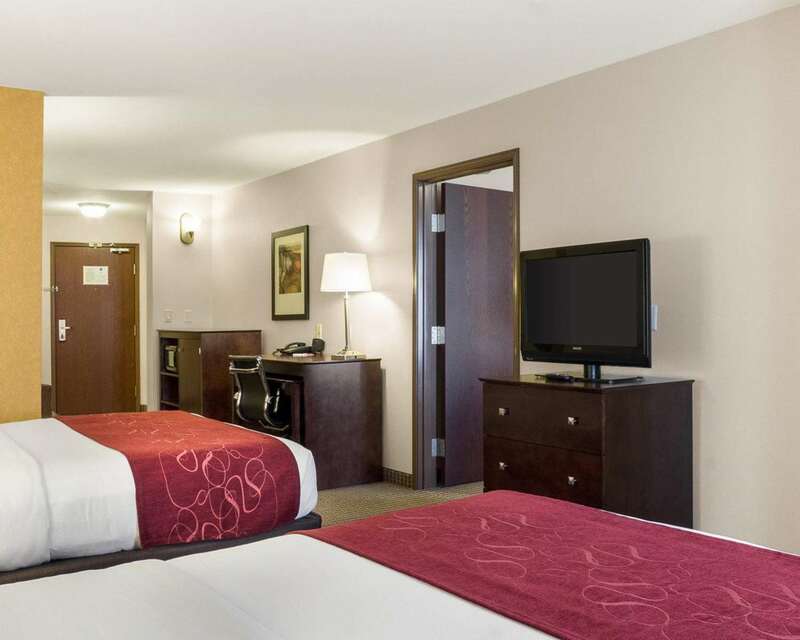 The room was huge, and the staff was friendly.2018-08-23"
"The hotel was clean. 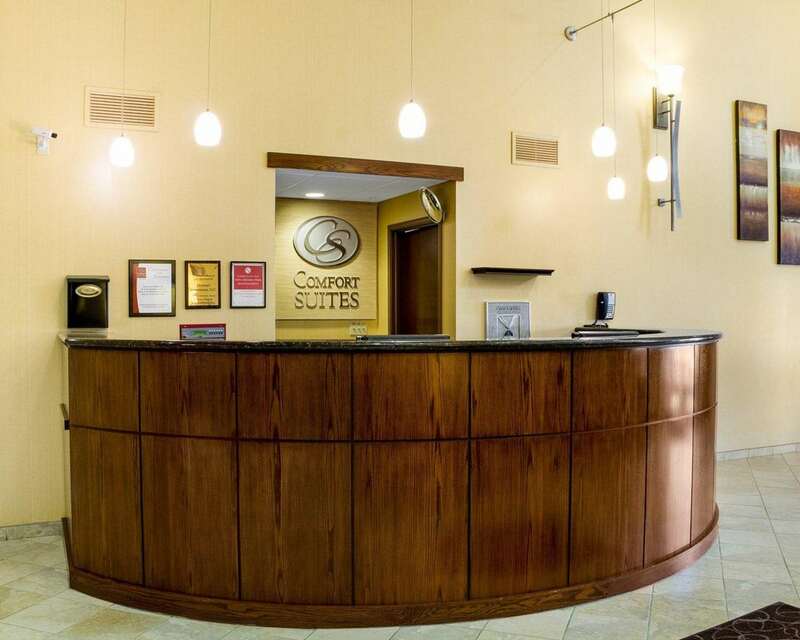 The employees were extremely friendly and courteous and made guests feel welcome. 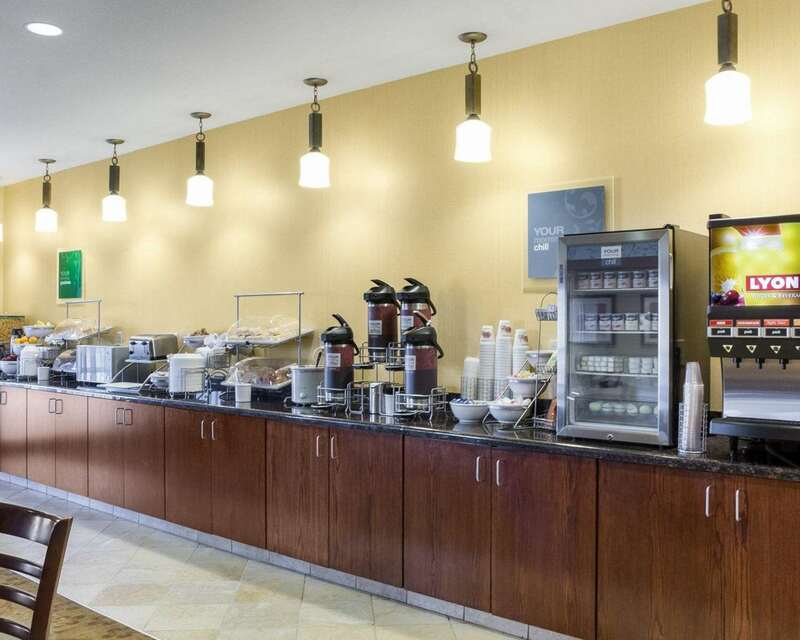 Breakfast was great, and so was the wait staff. 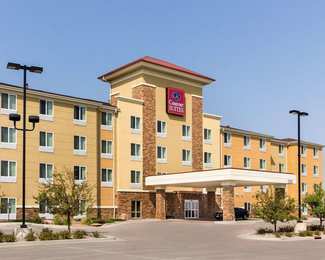 This is the best place to stay.2017-05-13"
"The hotel was quiet and clean. 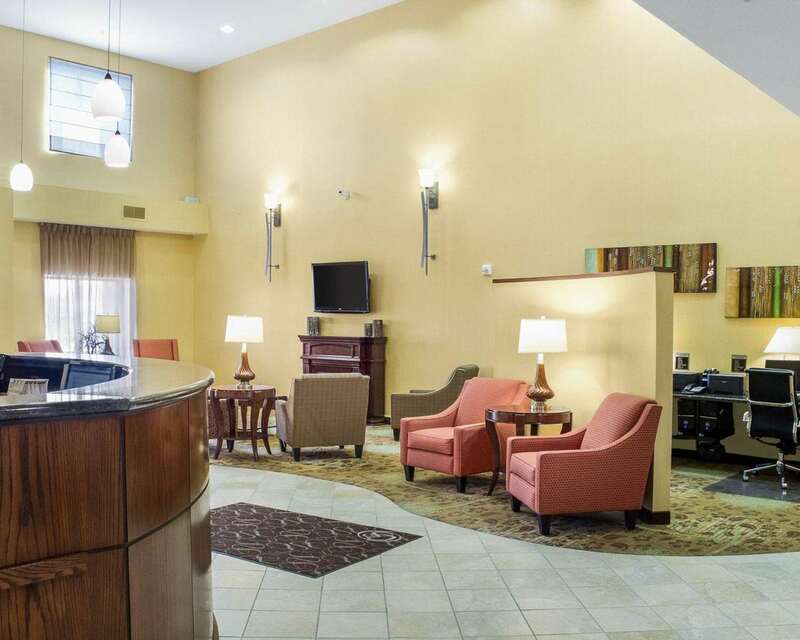 Good place to stay.2017-02-07"
"Close to the airport. 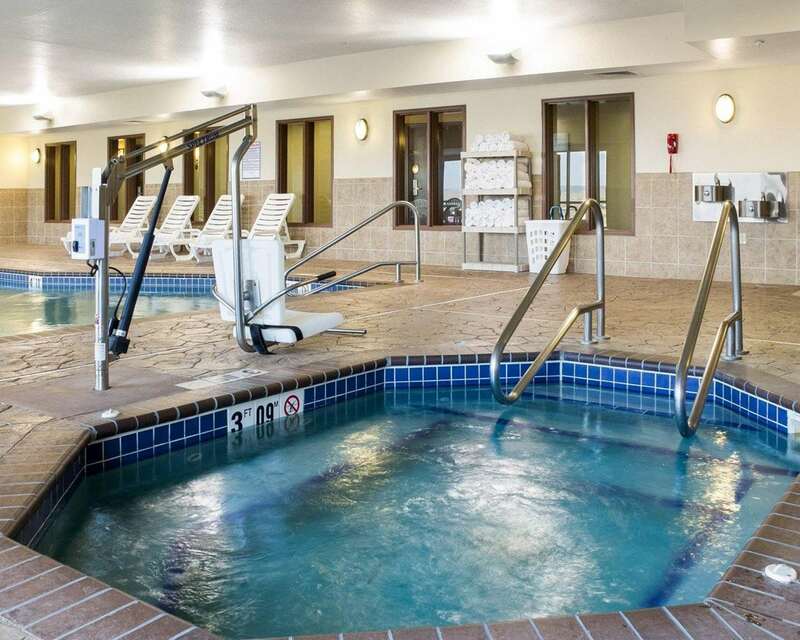 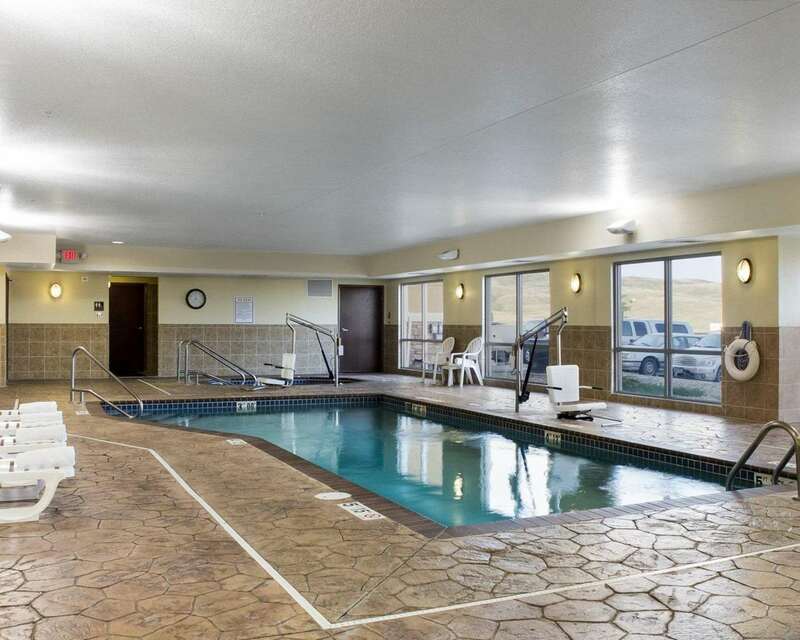 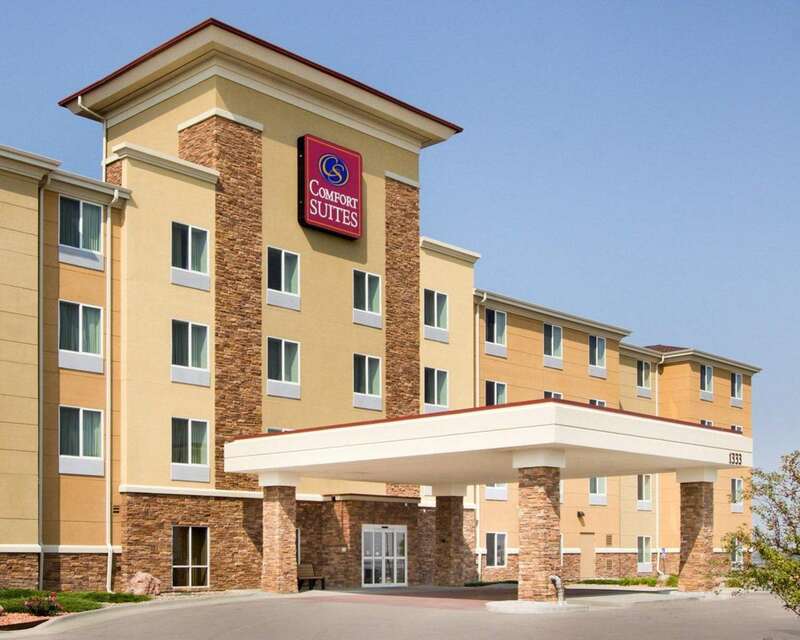 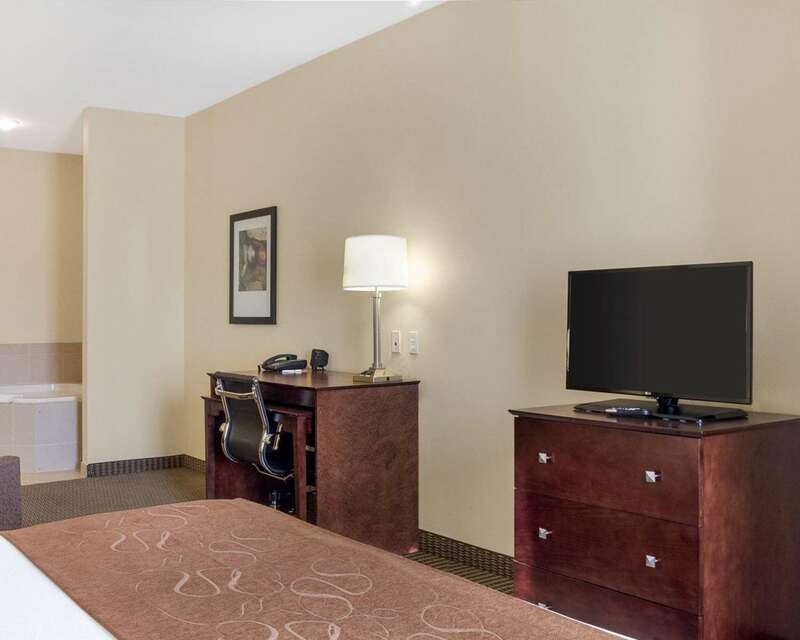 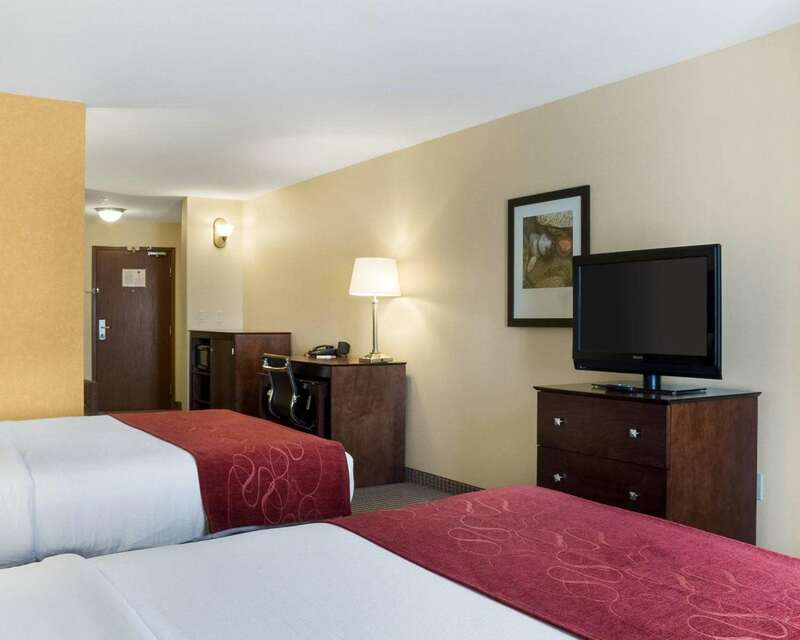 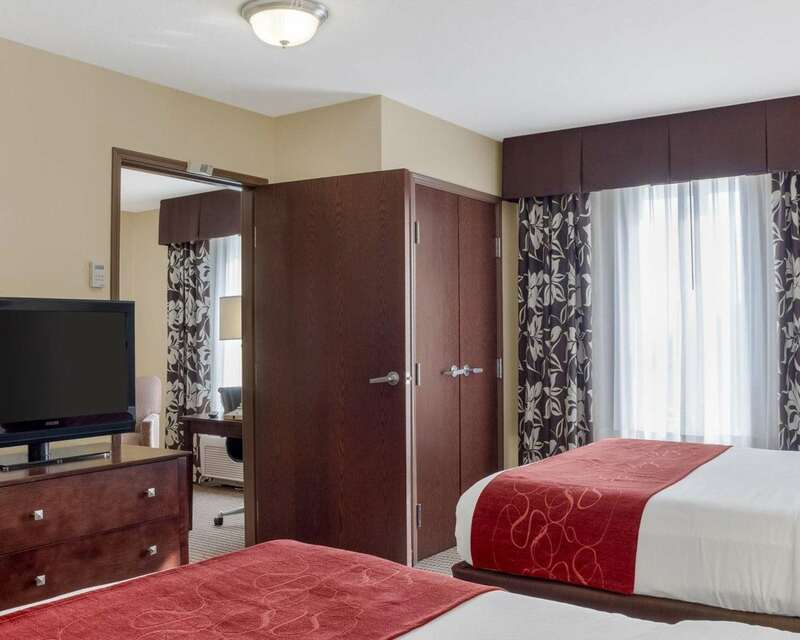 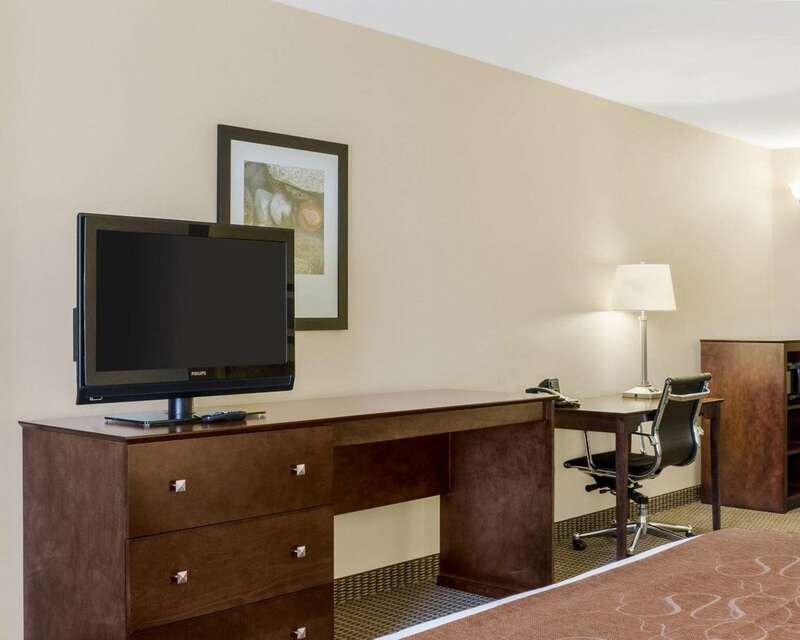 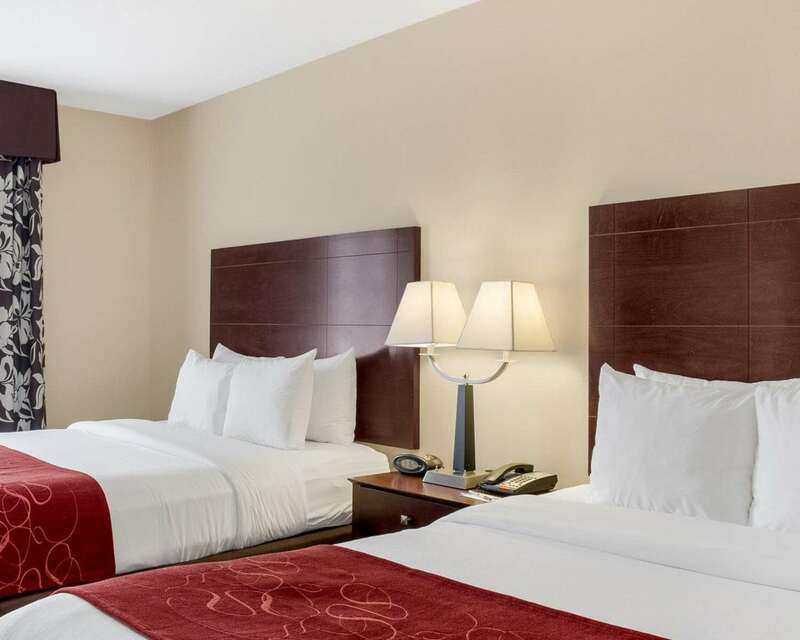 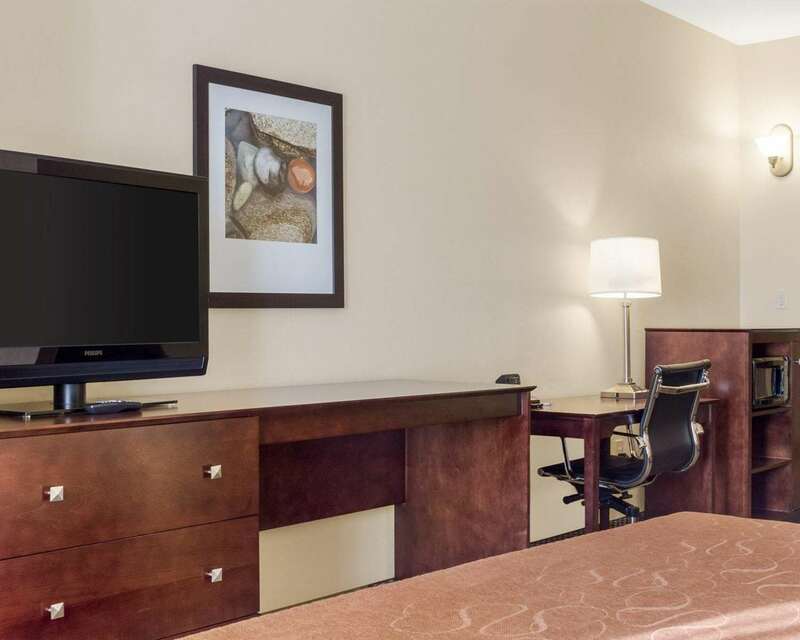 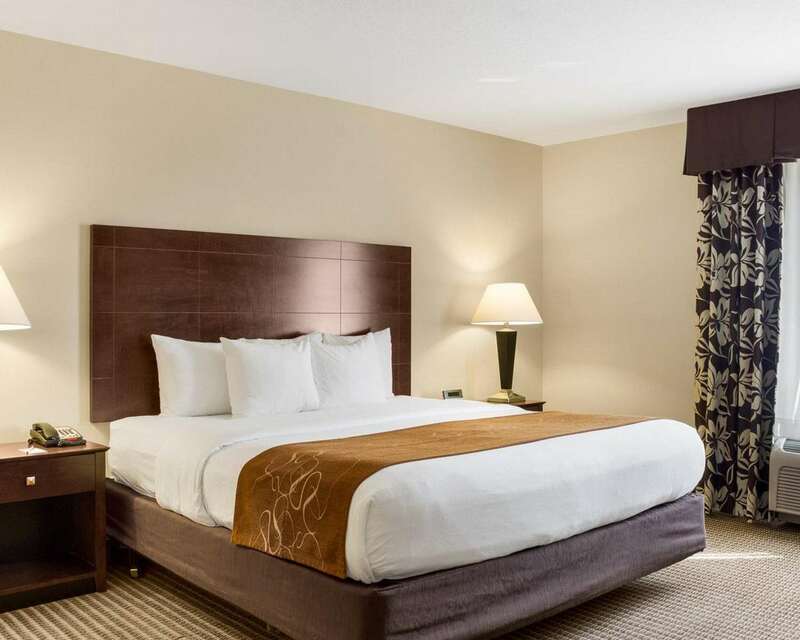 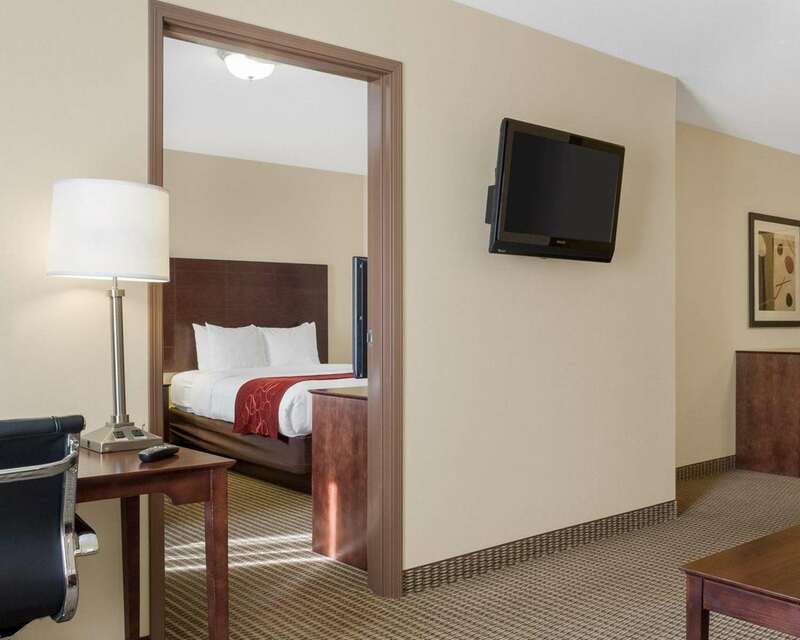 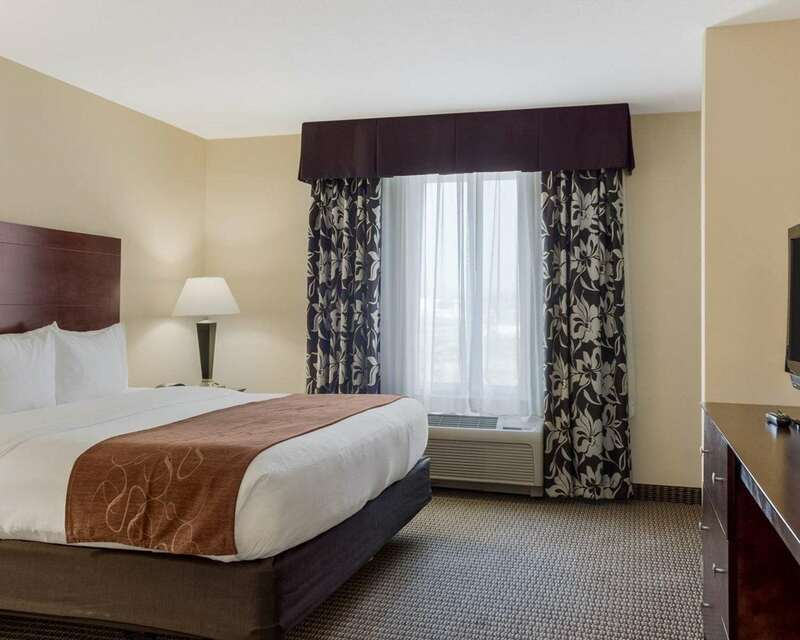 Nice, clean hotel with good beds.2016-11-24"
"The hotel had comfortable beds and a good breakfast.2015-08-30"
Learn more about Rapid City Hotels & Motels in our Rapid City Hotels Guide.